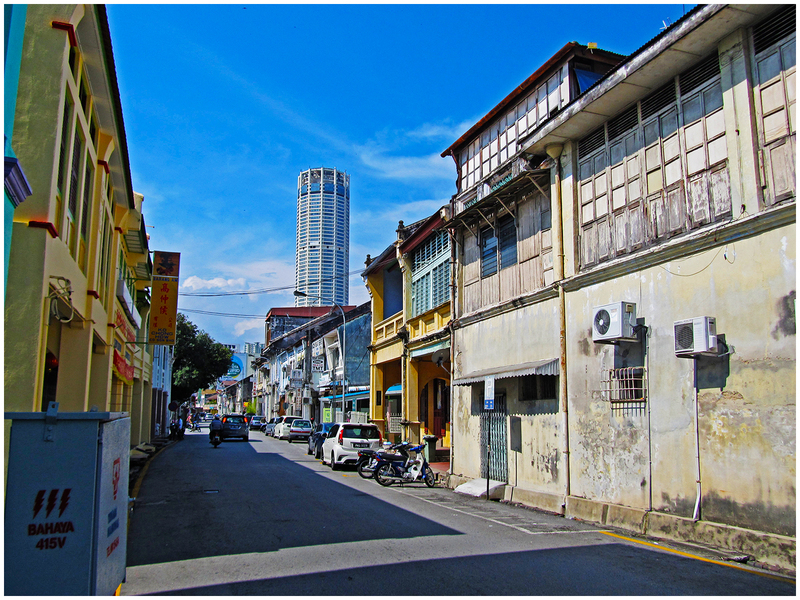 Jalan Pintal Tali or also known as Rope Walk is one of the old streets in George Town. 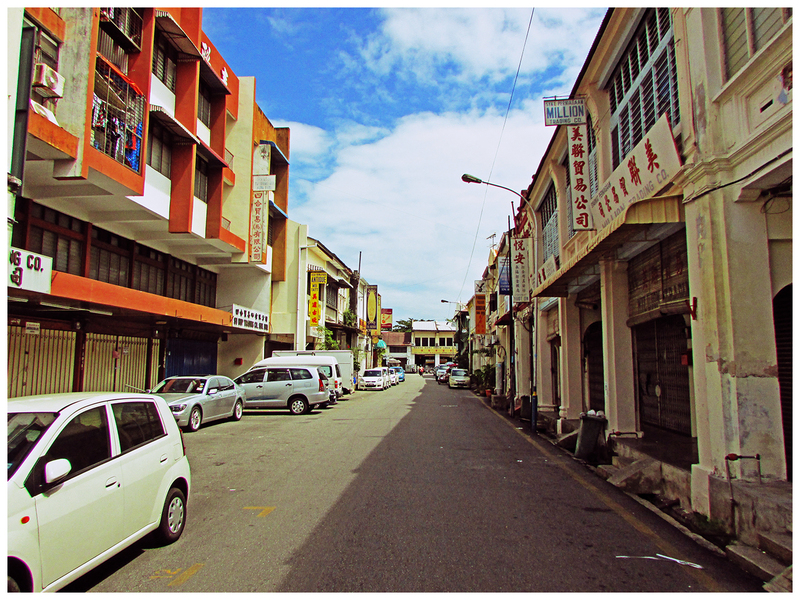 It was said that the street used to house traditional rope makers back when rope was commonly used for ships and bullock carts (hence, the name of the street). Presently, several few hardware and junk shops have set up shops along the street. The street can be accessed via Campbell Street and there is also a steel rod wall sculpture located at this street.